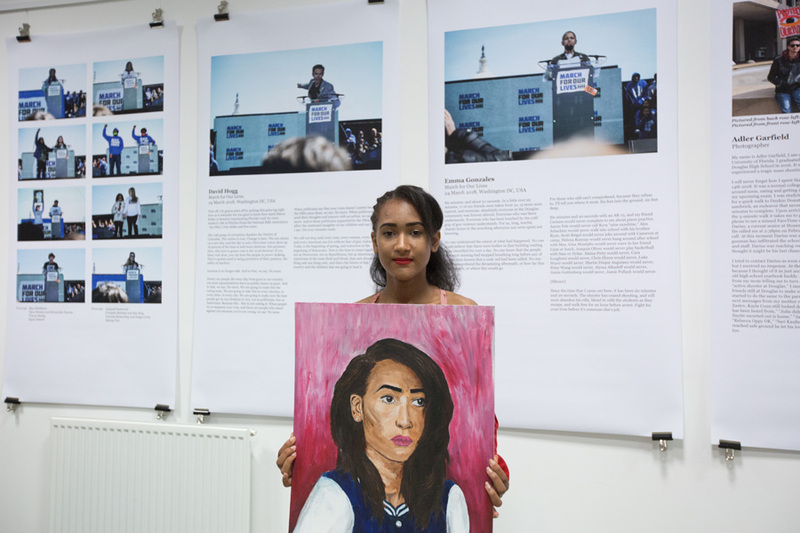 An exhibition and event protesting violence against young people. 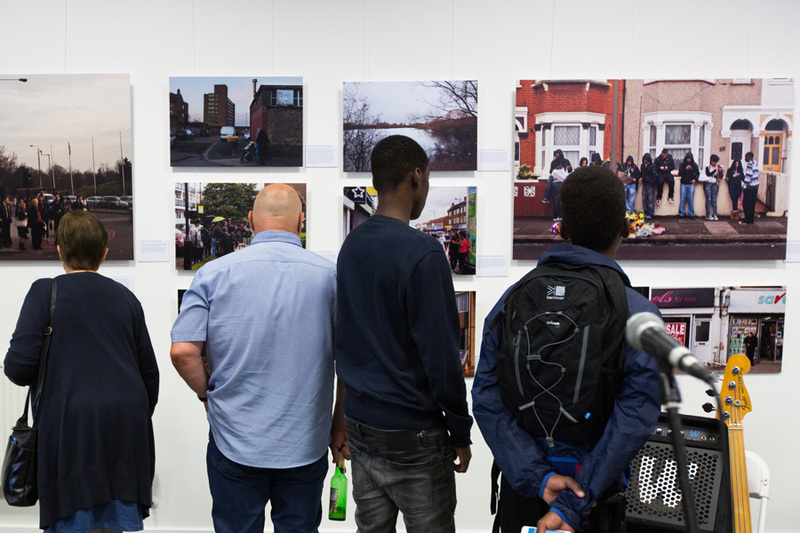 The exhibition will be open on Saturday 9th June from 10am – 8pm. The exhibition will continue this summer, please contact our office to arrange a viewing. School groups are VERY welcome to arrange visits. Our community has responded with overwhelming creativity and positive energy in the aftermath of the terrible acts of violence recently committed near Gnome House. 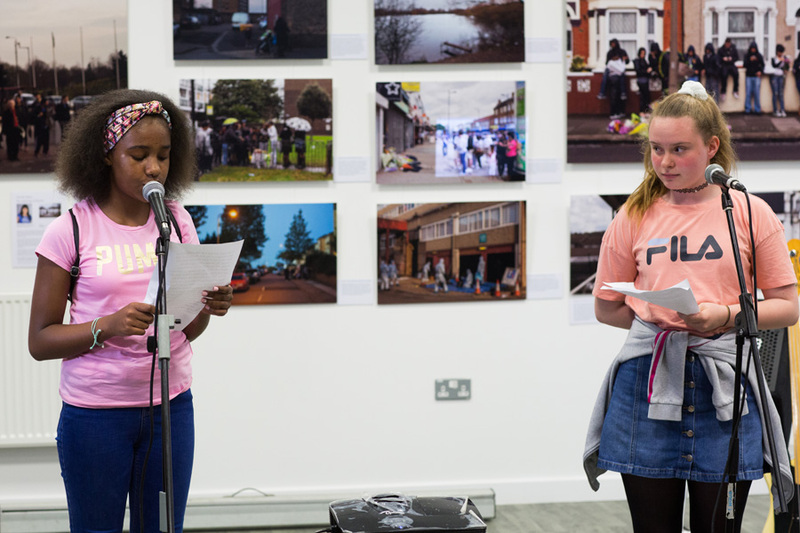 The exhibition will feature both local and International artists exhibiting alongside schools, community groups and activists. 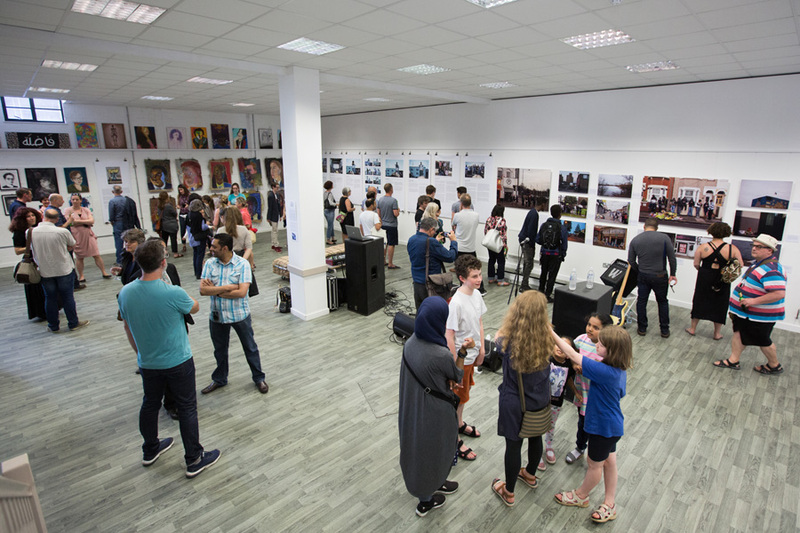 The exhibition will be open on Saturday 9th June from 10am – 8pm. The exhibition will continue this summer, please contact our office to arrange a viewing. Schools groups are VERY welcome to arrange visits. 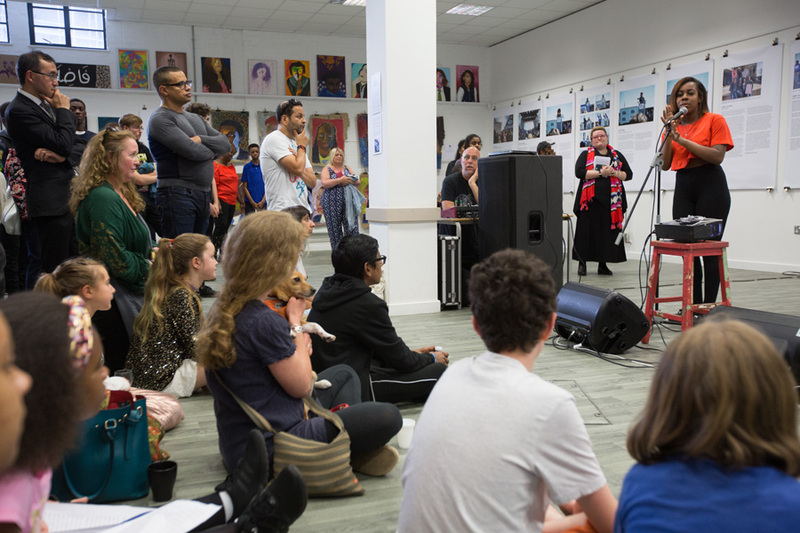 We had an amazing response to our ‘call for submissions’ with over 100 artists, performers and young people taking part. 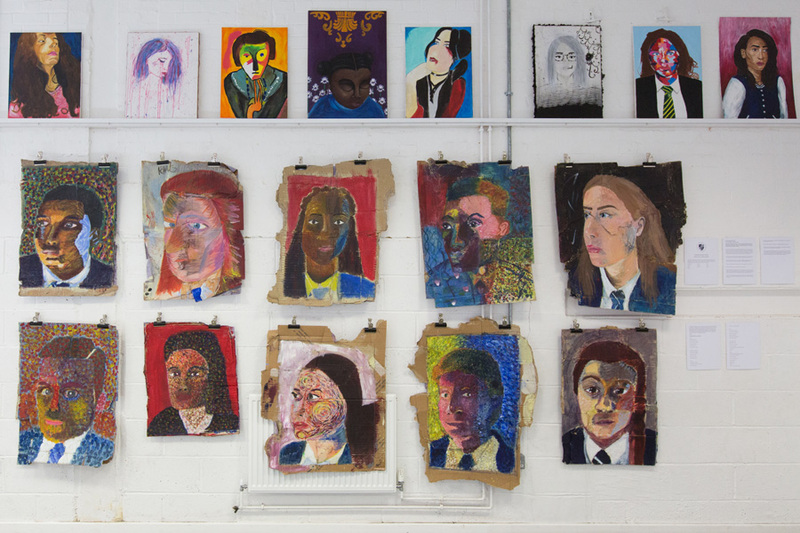 Local schools really got behind the exhibition – here is work from Rushcroft Foundation School and Fredericak Bremer School. 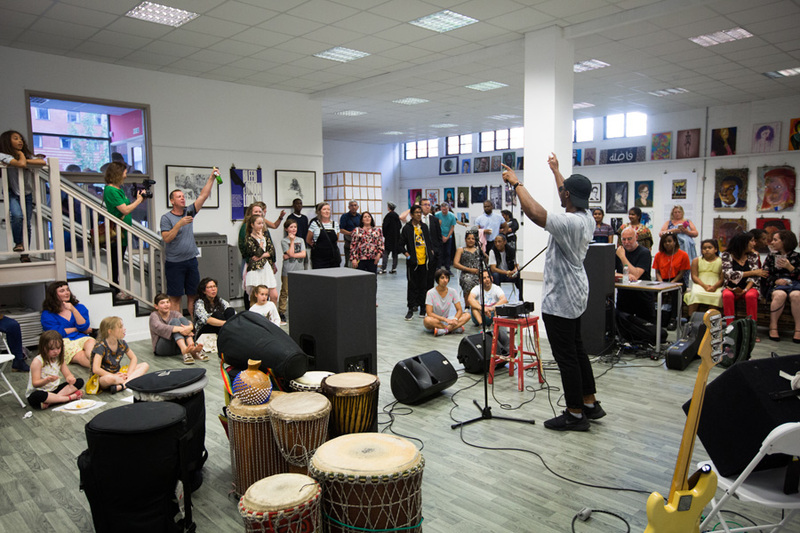 Young people from Waltham Forest exhibited alongside International artists such as Adler Garfield from Florida…. … and Australian artists Man&Wah who collaborated with UK designer Molly Monroe. 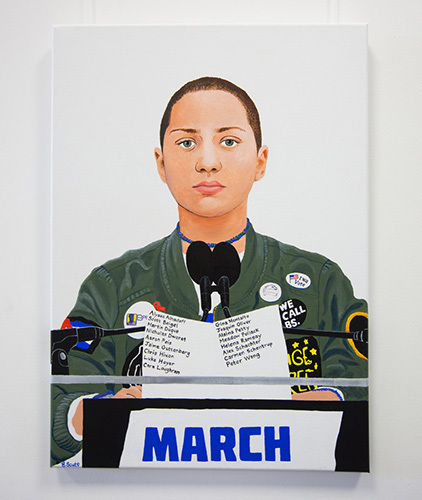 This wonderful portrait of Emma Gonzalez, a student activist from the USA advocating stricter gun control, was made especially for the exhibition by Walthamstow painter and illustrator Emma Scutt. 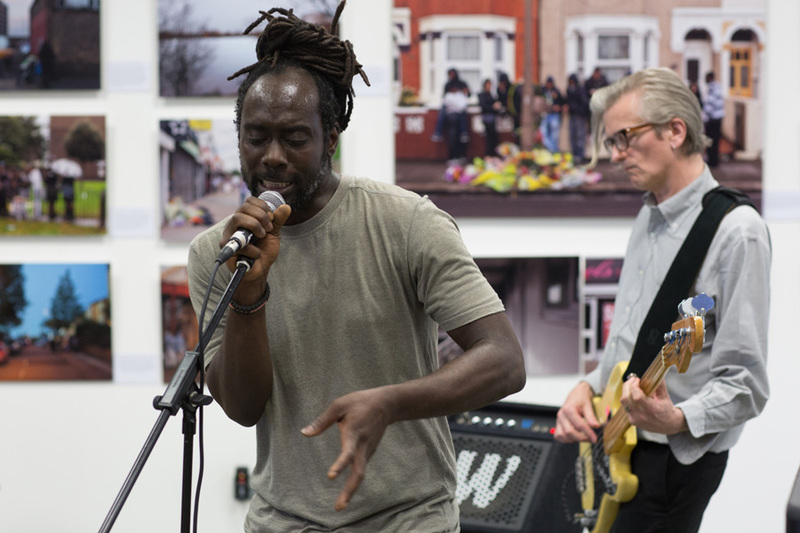 People from across the borough – and all over London came to the opening night. 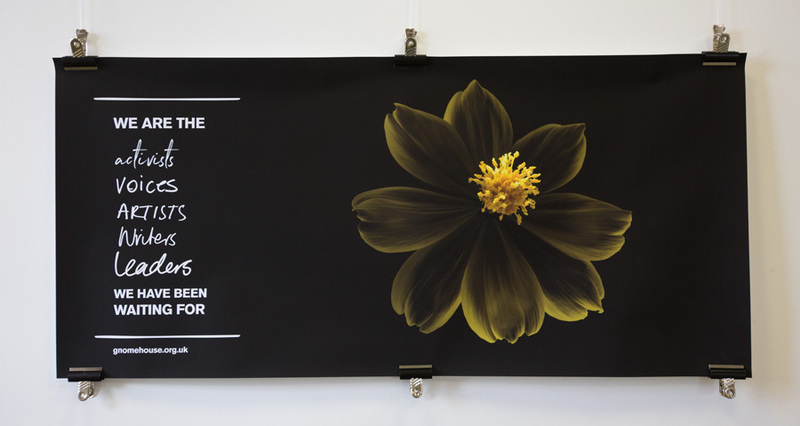 Gnome House was honoured to exhibit work from the project ‘The Landscape of Murder’ by photographer Antonio Olmos. 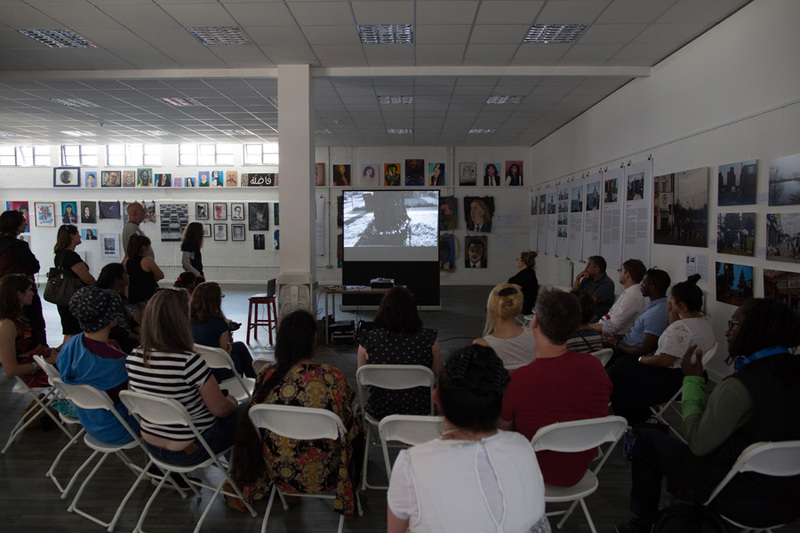 And it was also a huge privilidge to show the short-film ‘We All We Got’ by American artist and film-maker Carlos Javier Ortiz. 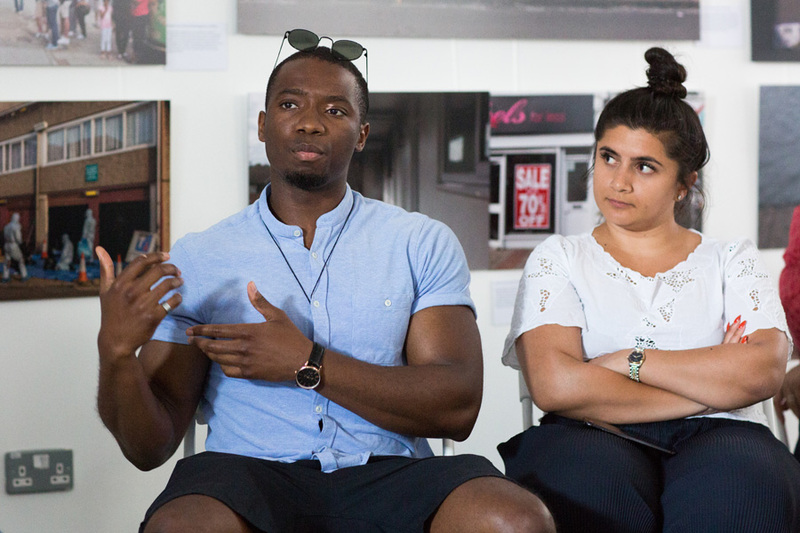 Kausiha spoke to us, explaining how she was horified by the events at Grenfell Tower and then campaigned locally about gas and electric safety in rented accommodation. Her letter to the Queen was forwarded to the Chief Executive of Waltham Forest Council. The super-talented Narese, from Big Creative Academy sang two of her songs. Natalie and Jessica performed the amazing speech given by 11 year old Naomi Walder at the ‘March for our Lives’ event in Washington D.C. earlier this year. 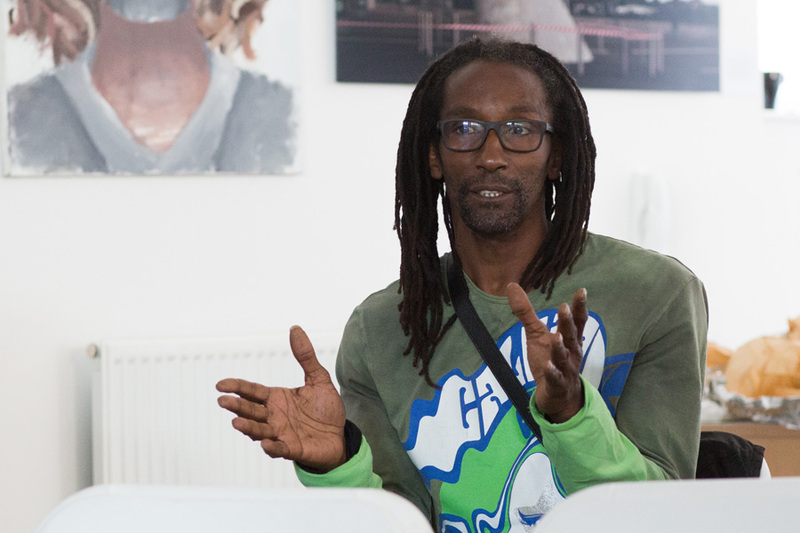 Jamaican poet, Leon, performed several poems addressing violence. 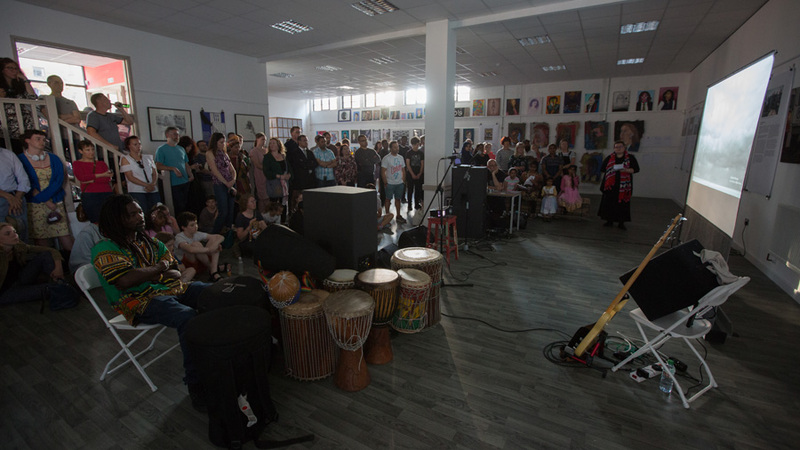 Then Kan Beng and Leon rocked Gnome House – an incredible sound! 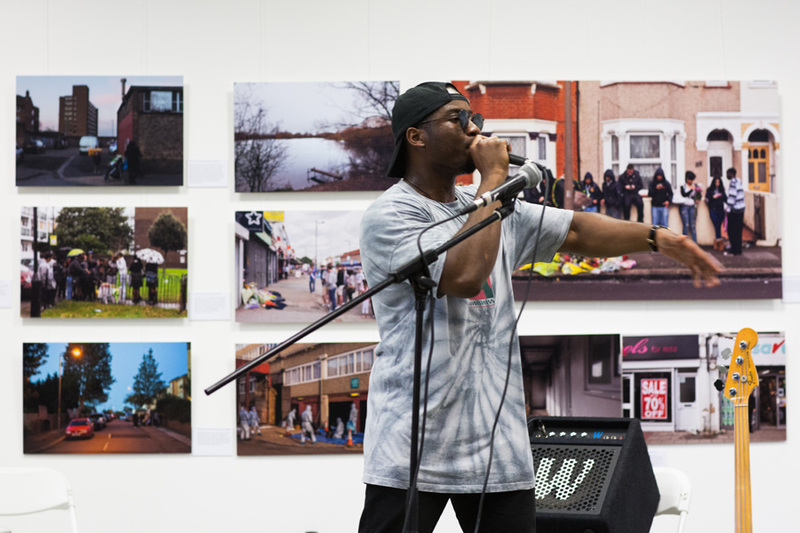 Our headline act was Hip-Hop artist Lemzi. Lemzi performed a fantastic set. 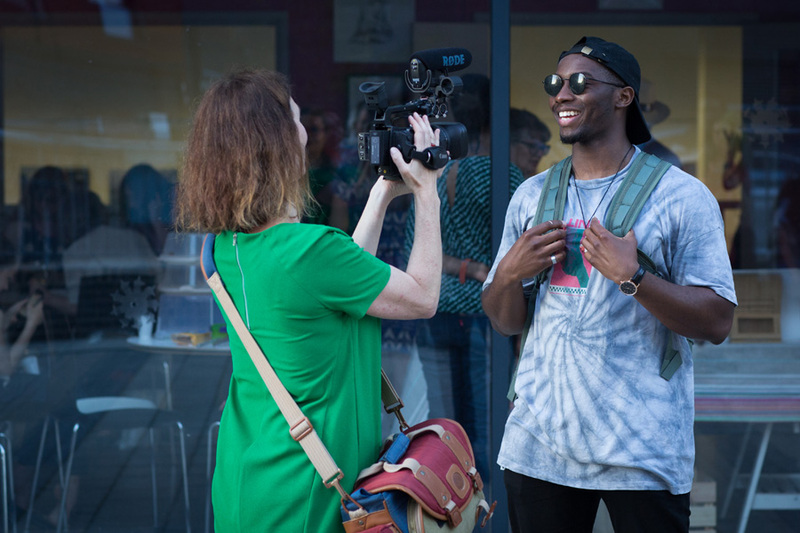 He was then interviewed by film-make Melissa, who documented the whole evening. 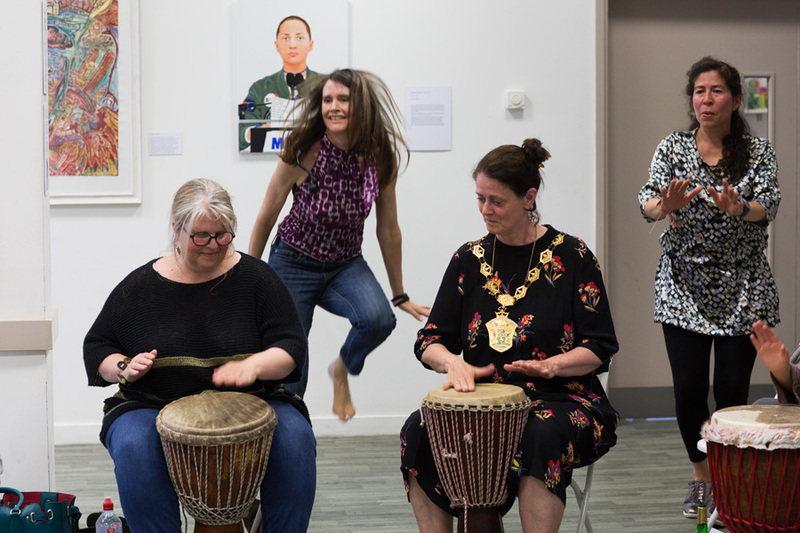 Mayor Sally Littlejohn joined us for the evening – and took a turn on the drums. The stars of the show were the young people who took part. This is Jada from Rushcroft Foundation school. We used Jada’s beautiful portrait on our promotional flyer for the exhibition. 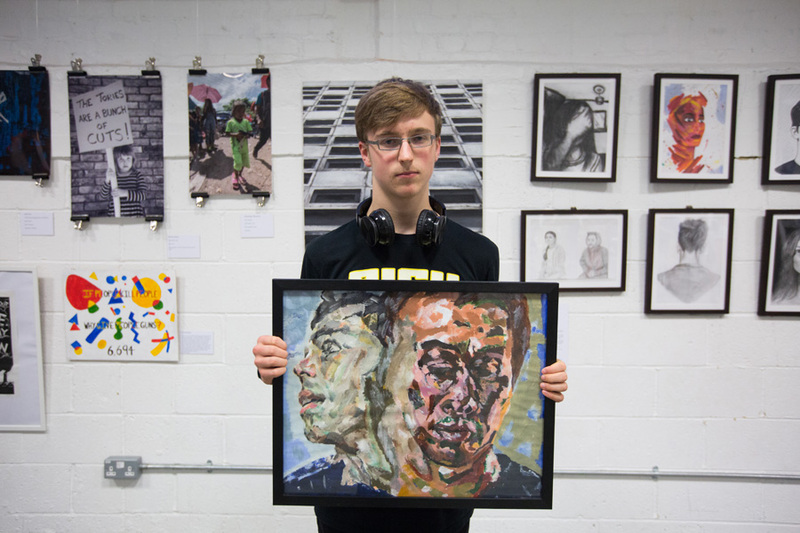 Joe, also from Rushcroft, with his portrait. 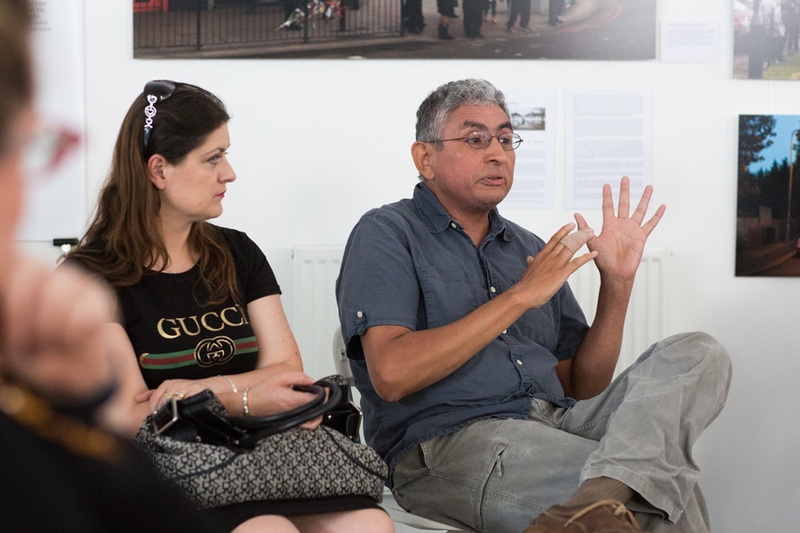 The next day – Sunday 3rd – we re-screened Carlos’s film. 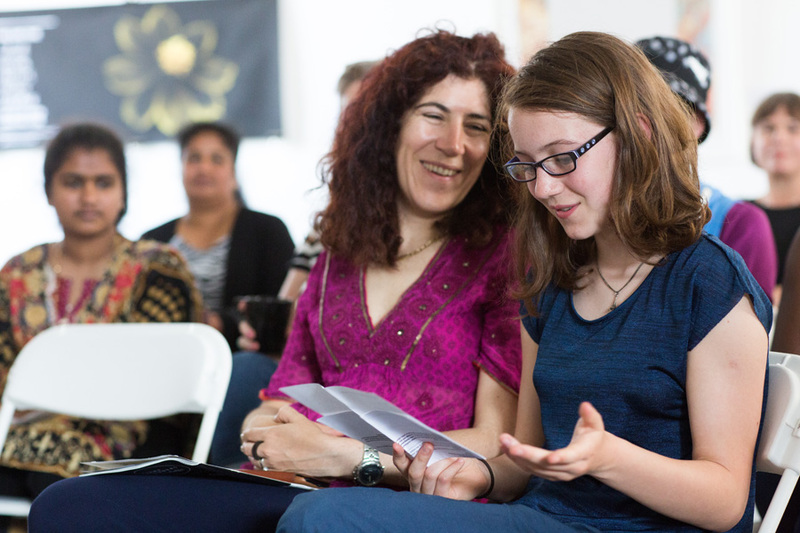 … and teachers like Alison from Rushcroft – who spent many hours preparing her student’s work for the exhibition. 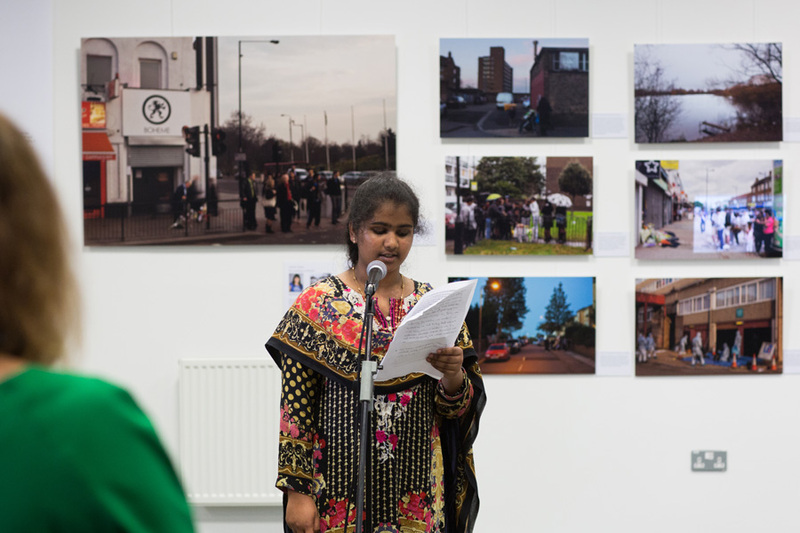 Thank you to everyone who helped make the exhibition possible. 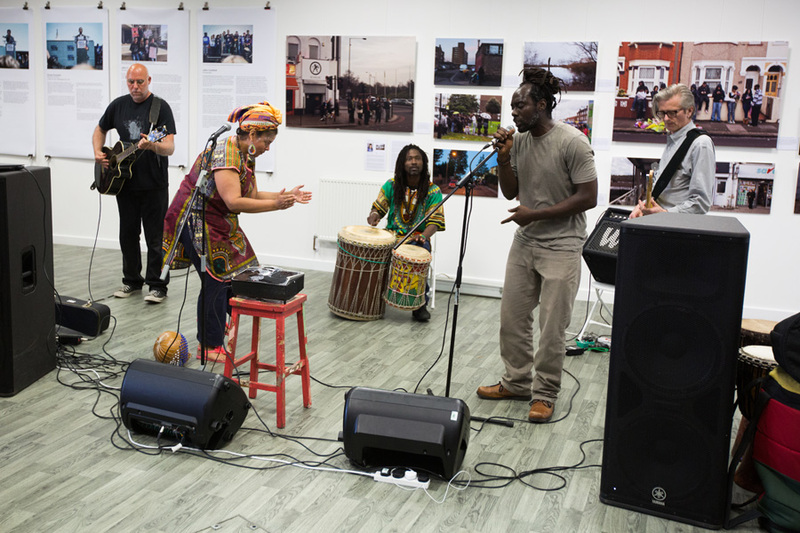 Gnome House is a volunteer run arts centre in Walthamstow, London. 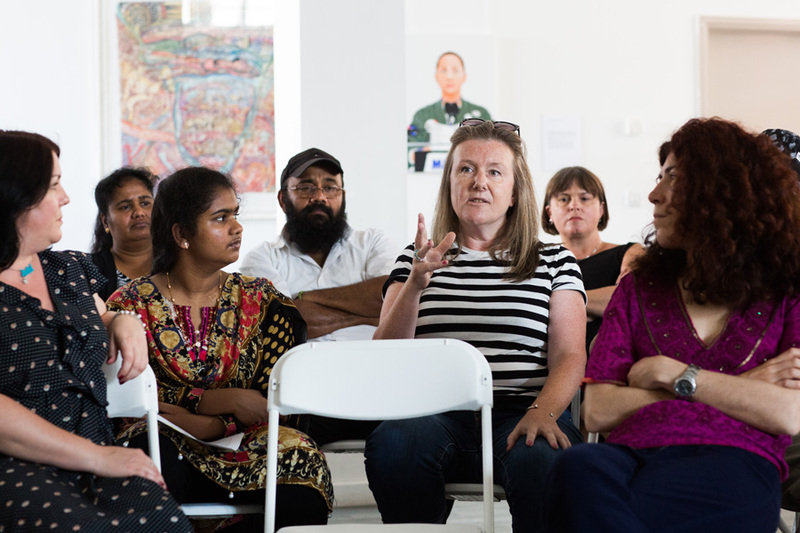 As an exhibition space we have a track record of exhibiting internationally recognised artists alongside community-led art organisations and schools. 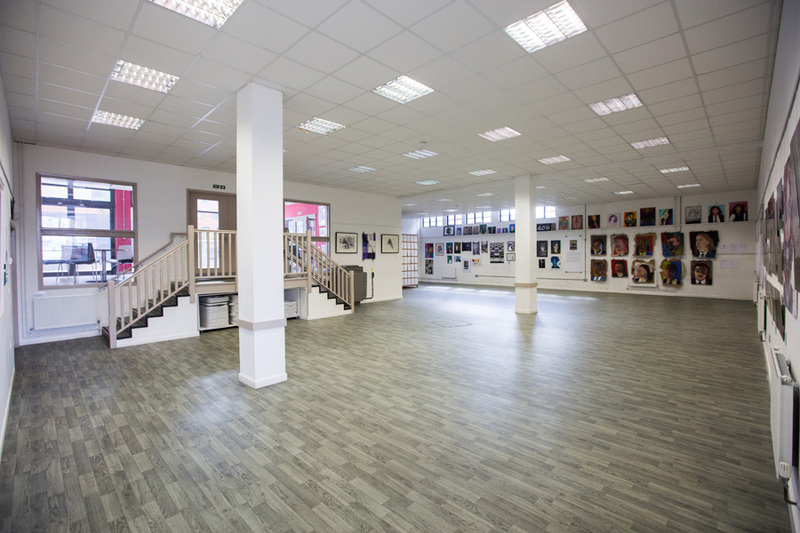 Gnome House opened in 2015 and is home to a 3000 sq ft exhibition space, cafe and world-class print-making studios.